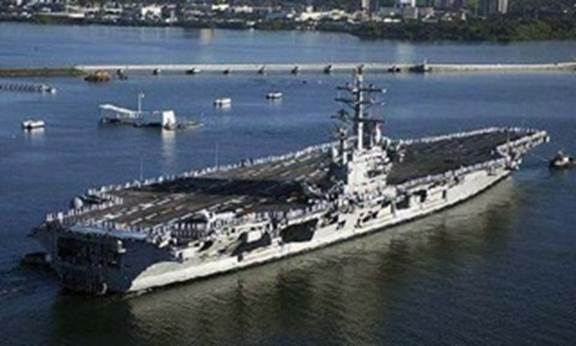 The USS Reagan, 1,092 feet long, nearly as long as the Empire State Building is tall, has a flight deck covering 4.5 acres. With a top speed that exceeds 30 knots, powered by two nuclear reactors that can operate for more than 20 years without refueling, the USS Reagan carries over 80 combat aircraft and is home to around 6,000 Navy personnel. Her displacement is about 100,000 tons with full complement. The USS Bill Clinton, the first of its kind in the Navy, is a standing legacy for Clinton’s foresight in military budget cuts. The ship is constructed almost entirely from recycled aluminum and is completely solar powered with a top speed of 5 knots. It carries one unarmed F14 Tomcat or one unarmed F18 Hornet, neither of which can be launched on the 100 foot flight deck. The crew, like the crew aboard the USS Jimmy Carter, are trained to avoid conficts and appease any and all enemies of the U.S., regardless of the costs. 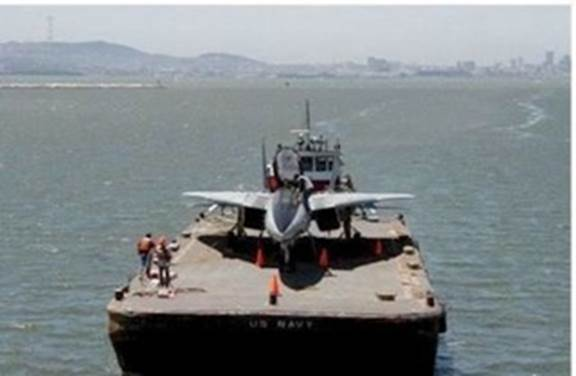 In times of conflict, the USS Clinton has orders to seek refuge in Canada. 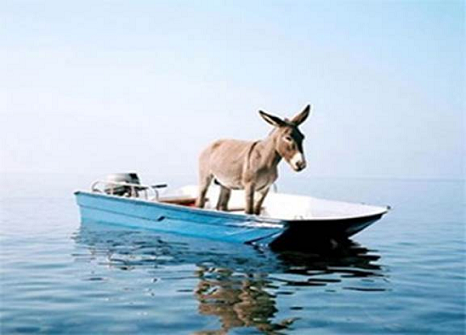 The USS Barack Obama. Details are vague, but don’t worry – he has a plan!